Not everyone has a garden space to plant in, or even a balcony but that’s not enough to stop a keen gardener. 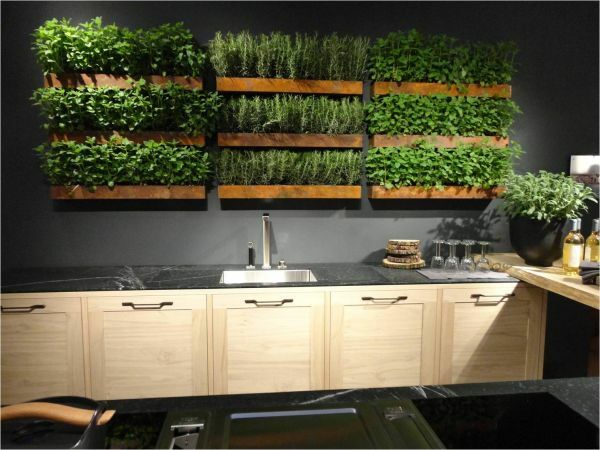 Indoor plants help cleanse the air, add colour to your home and can keep you from going hungry. Whether it’s small herb garden or a springboard for starter plants before summer, a windowsill may be all you need. The Grow Your Own Food movement is stronger than ever with so many concerns regarding pesticides and our carbon footprint. 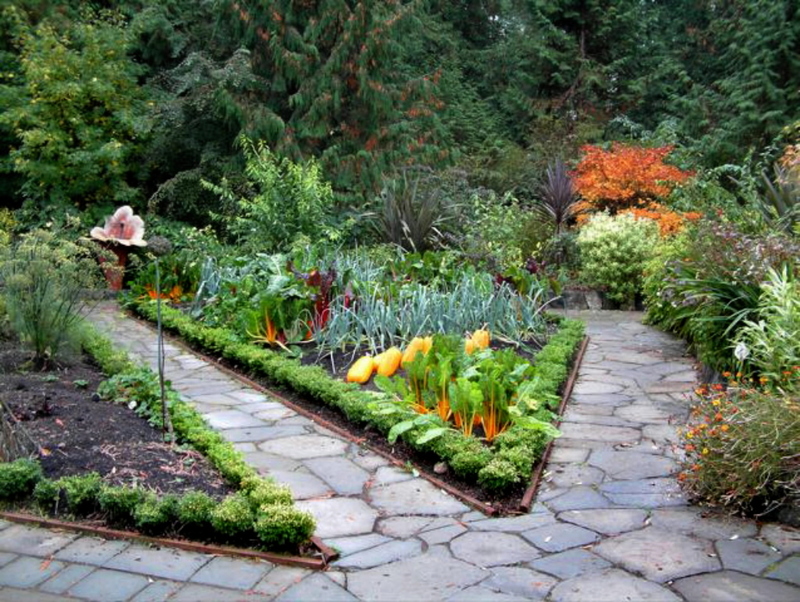 The trend is to incorporate your edible planting in with your non-edibles rather than keeping them all separate. Apart from the obvious bonus of saving money, the owner of an edible garden knows exactly where their vegetables have come from and what has gone into their keep. You can’t beat the taste of home grown veg either. Choosing plants native to your area makes better gardening sense, especially in areas where water conservation is an issue. Native plants and wildflowers are easier to tend to than more exotic plants so are a better place to start for novice gardeners. Collect seeds from native plants to grow your own and support your local wildlife. With the threat of global warming and a general move towards being more environmentally friendly, gardeners have been embracing eco-gardening and sustainability. A number of methods fall under this umbrella such as incorporating plants to support pollinating insects and birds, choosing native plants, growing your own edible garden, utilising rainwater, creating your own compost and recycling your garden waste. Most gardeners have the best of intentions when it comes to planning and maintaining their plant. Modern life often gets in the way however, and an intricately planned garden full of wildflowers and vegetables isn’t always feasible. What’s wanted instead is instant colour and design with little to no maintenance required. 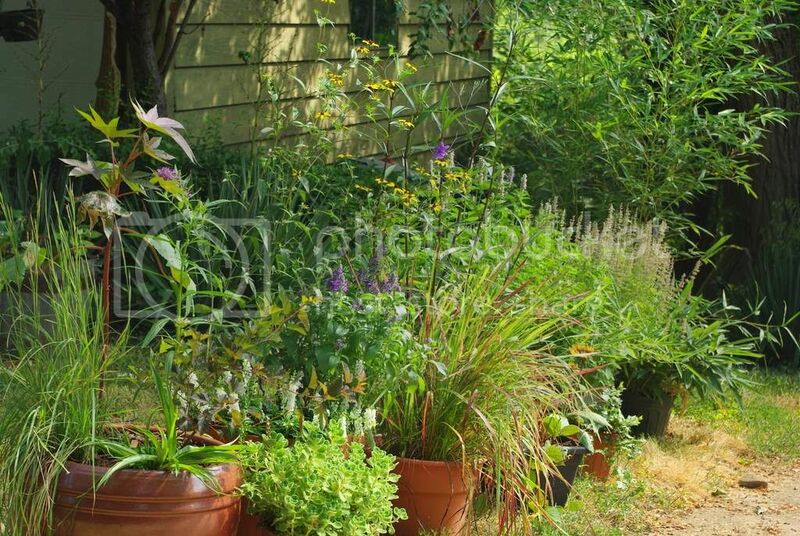 Potted plants and flowers for colour and trees for structure are the ready-to-wear of the gardening world.